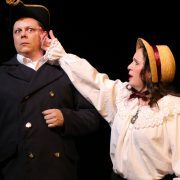 Friends, theatre lovers, patter aficionados – the famous ship has docked at the Pumphouse Theatre once more. 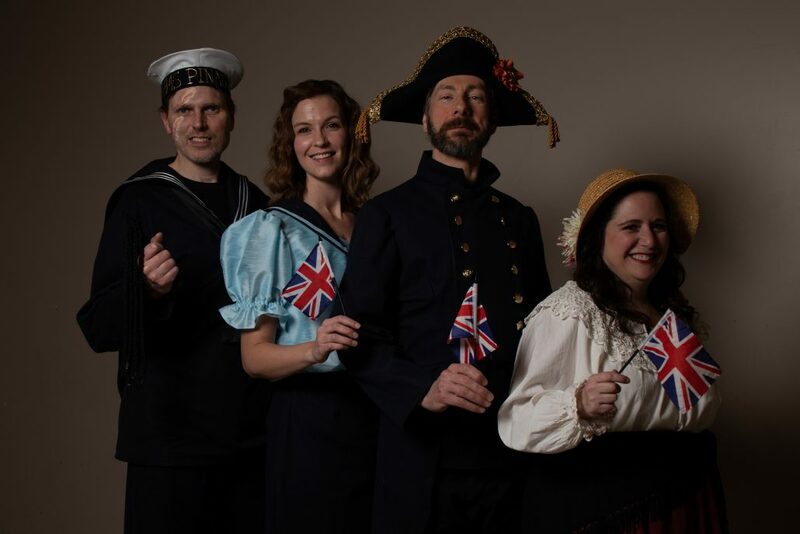 Join the Captain, the Admiral, dear little Buttercup, and of course, all the sisters, all the cousins and the aunts for a visit to the HMS Pinafore! 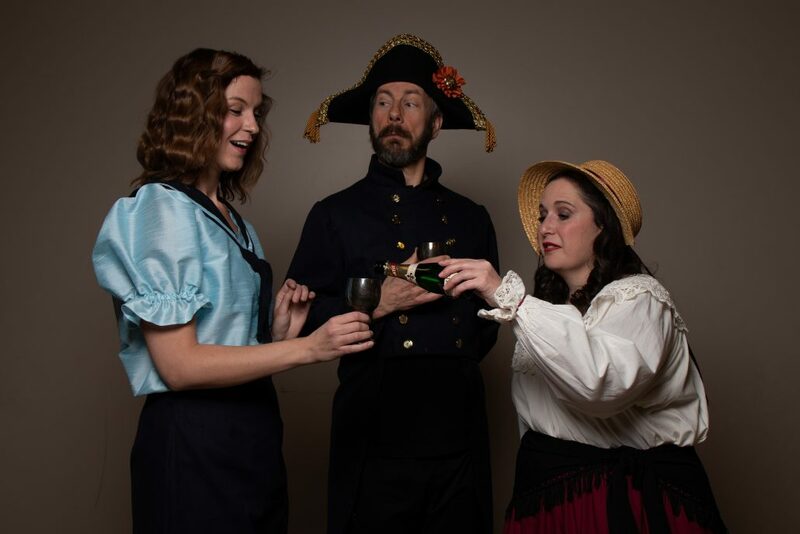 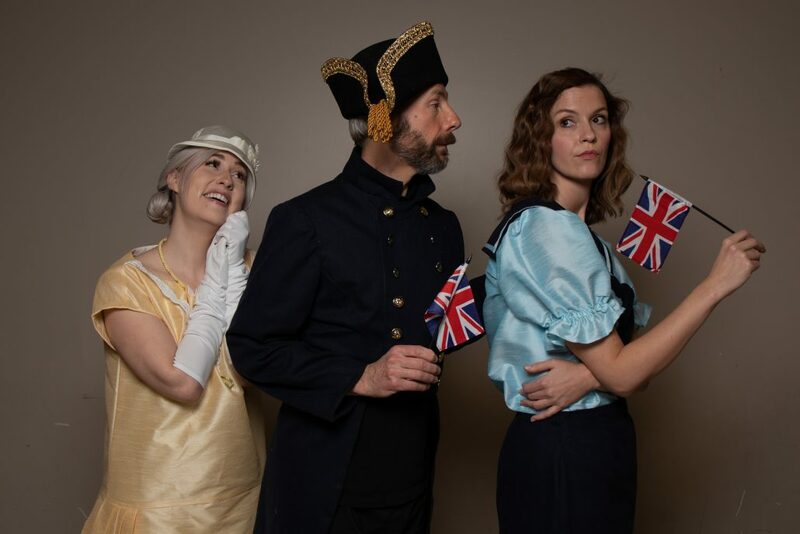 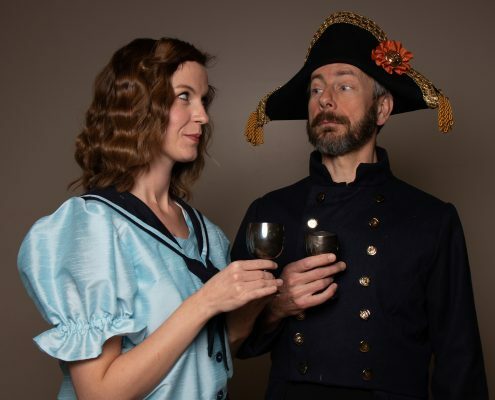 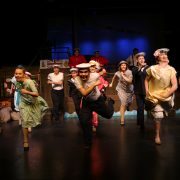 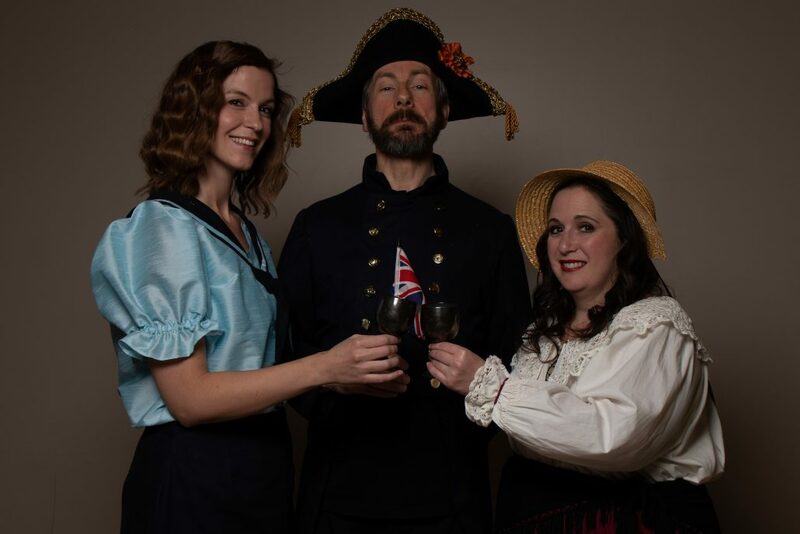 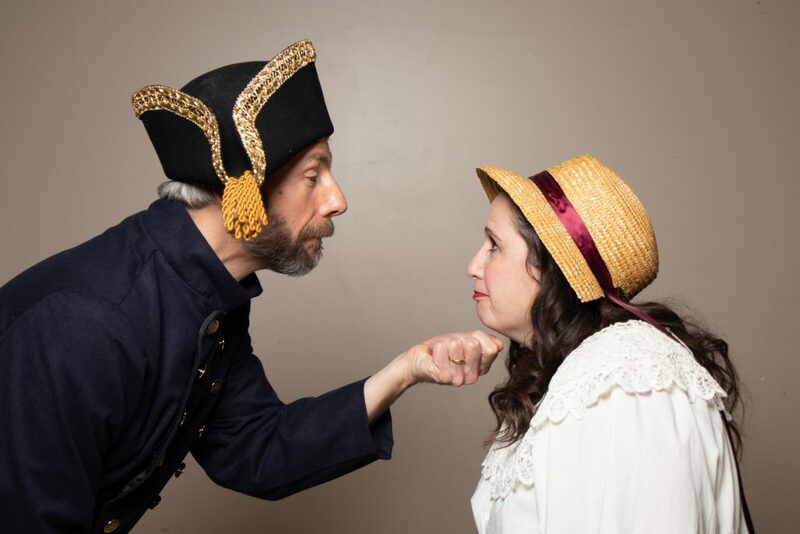 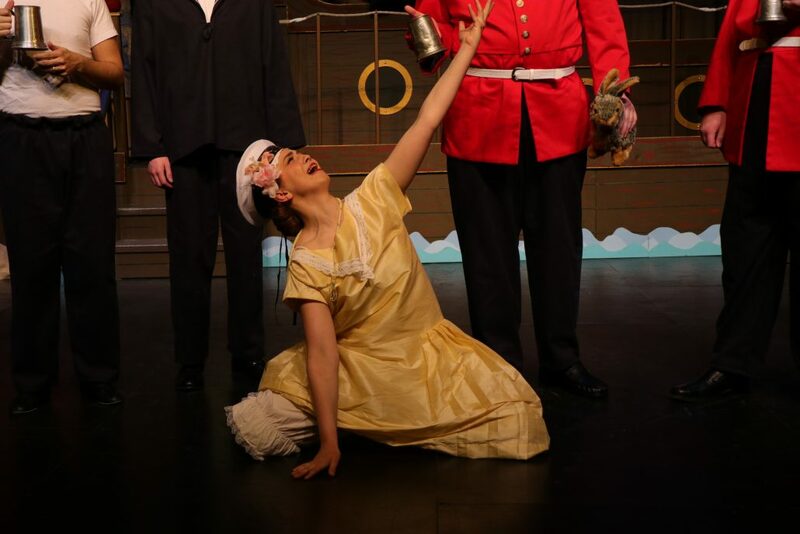 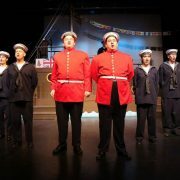 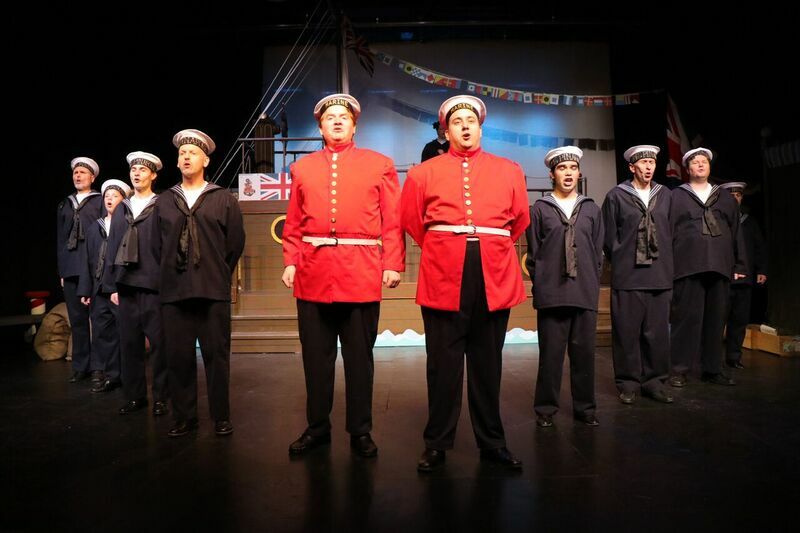 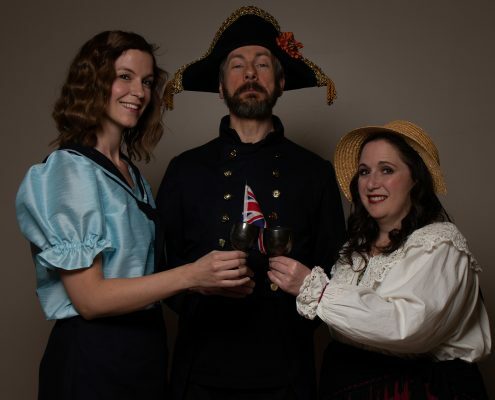 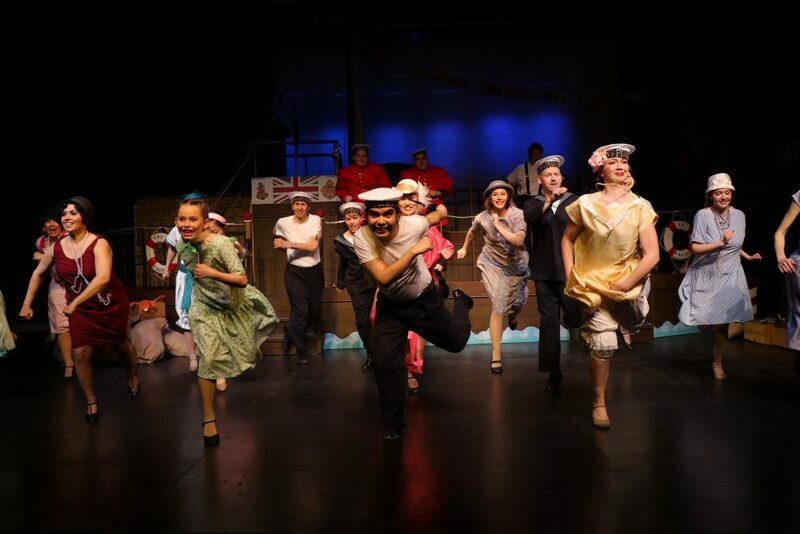 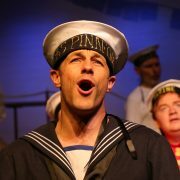 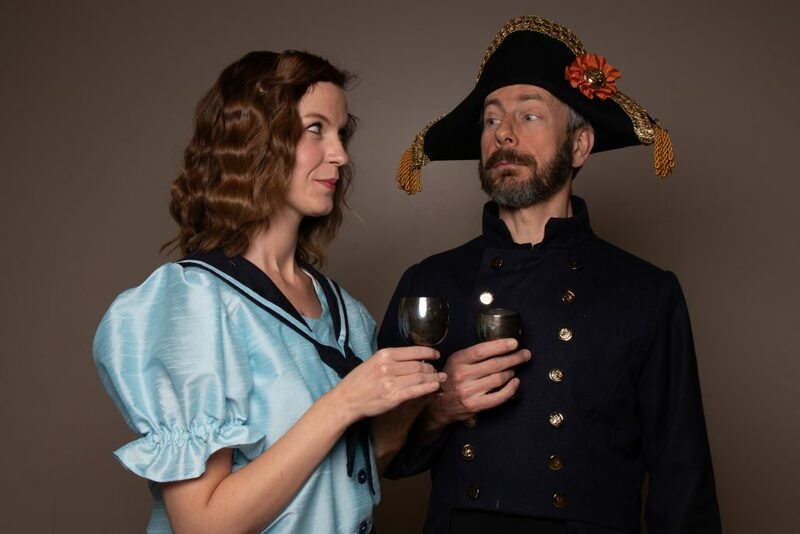 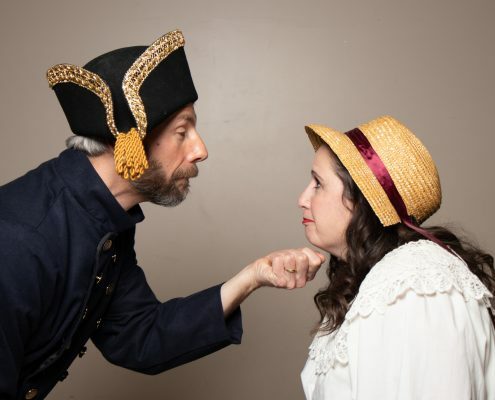 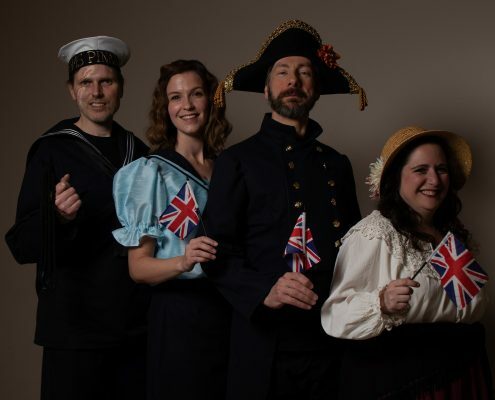 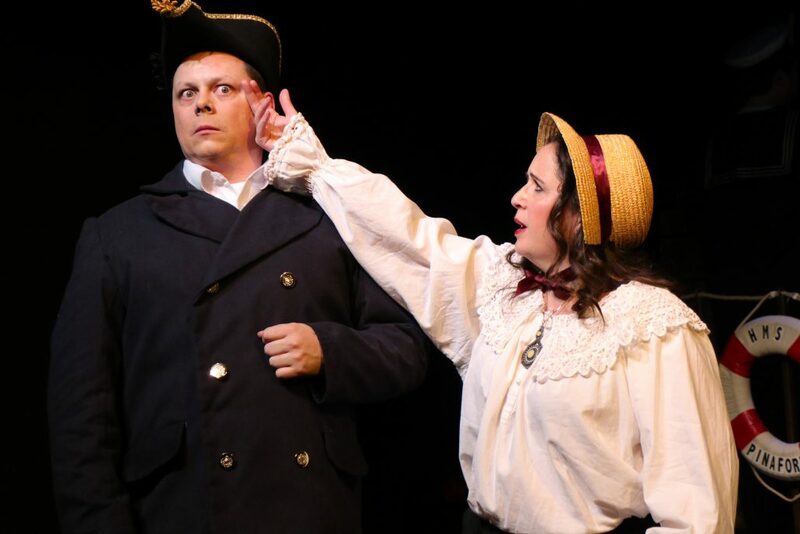 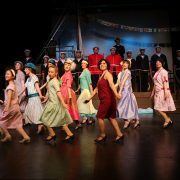 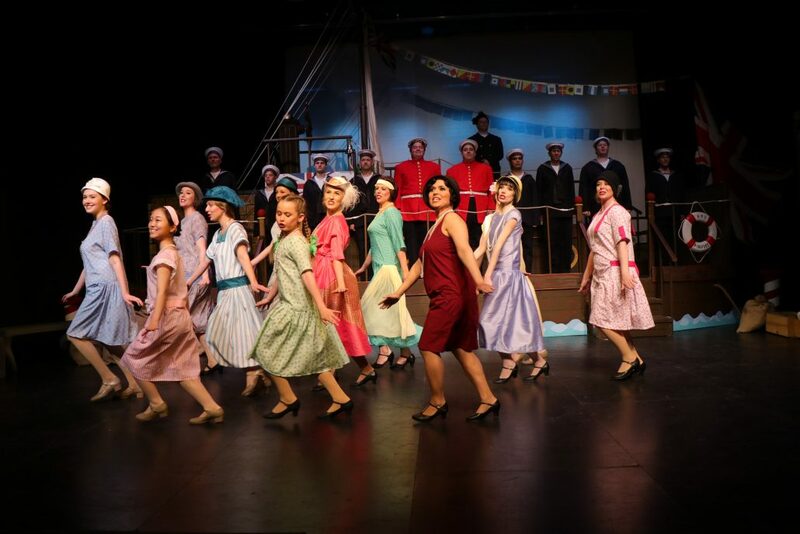 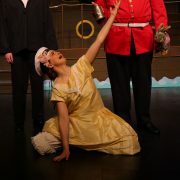 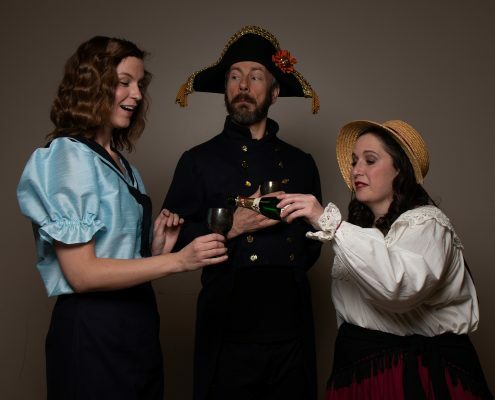 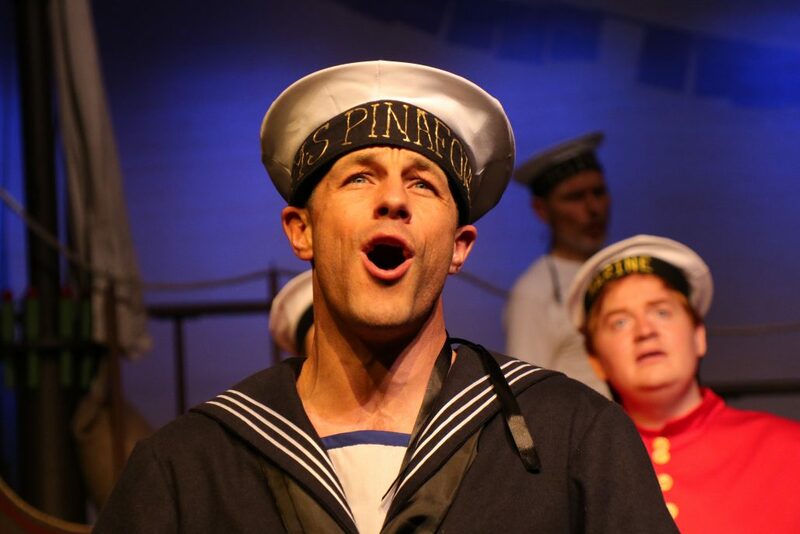 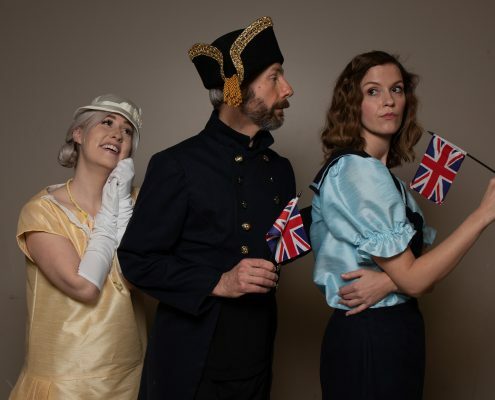 A musical farce, and a beloved favourite of the creative team, Gilbert and Sullivan, HMS Pinafore is a love story, a lesson in rank and in the proper ways of things, as well as how to stand up for the desires of the heart. 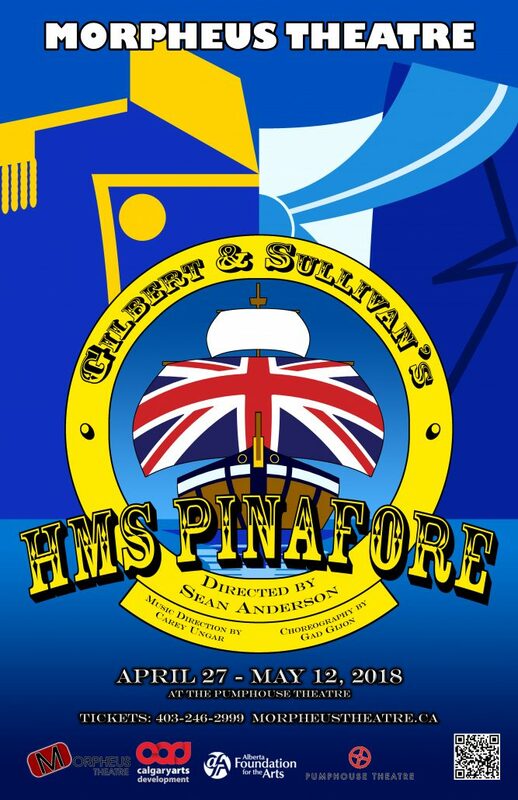 With a smattering of mistaken identity, a patter song that rivals the trickiest of tongue twisters and enough joy and rapture to go around, this nautical caper will have you singing along, or at the very least, chiming in with three cheers, and one cheer more – save the date for HMS Pinafore!